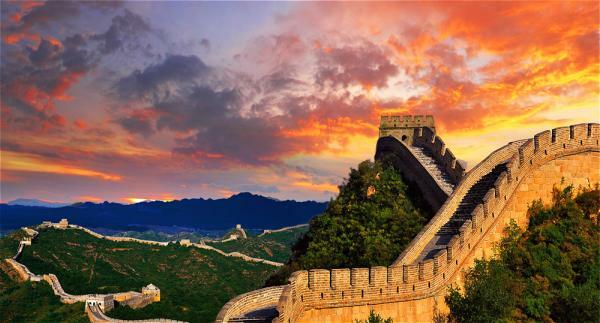 There is a famous saying in China, “He who doesn't reach the Great Wall is not a true man.” As the most recognizable symbol of China, the Great Wall not only carries the profound Chinese culture, but also reflects the great spirit of Chinese nation. Like a huge dragon, the Great Wall winds its way through deserts, basins, plains and mountains of North China extending about 8851.8 km, begins in the east at Shanhaiguan and ends at Jiayuguan in the west. 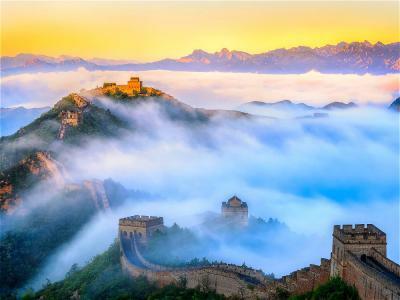 So in Chinese, the Great Wall is also called “Wan Li Chang Cheng”, literally means “the long wall of 10000 Li” (Chinese unit of distance 2 Li=1 km). What is universally recognized is that the Great Wall is the world's longest human-made structure, and the largest human-made structure ever built in terms of surface area and mass. 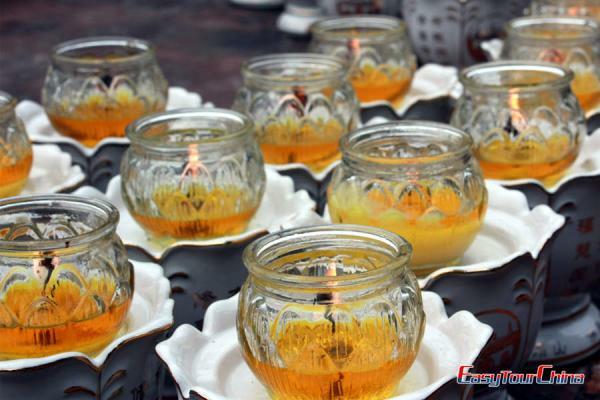 Its construction history can be traced back to the Spring and Autumn Period (770-476 B.C. 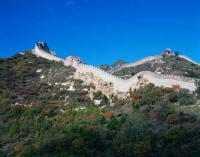 ), and the last rebuilt as a fortification in the Ming Dynasty (1368-1644). 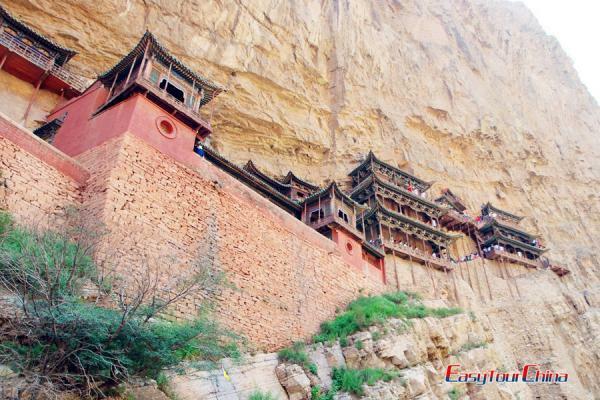 The whole building project spanned more than 7 dynasties, and took more than 2000 years. The Great Wall of China is a series of stone and earthen fortifications in China, built and rebuilt to protect the northern borders of the Chinese Empire during the rule of successive dynasties. 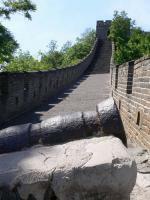 It originated from several separate walls built by the small kingdoms to protect their own territories during China's Warring States Period (475-221 B.C.). After the whole country was unified in 220 B.C. 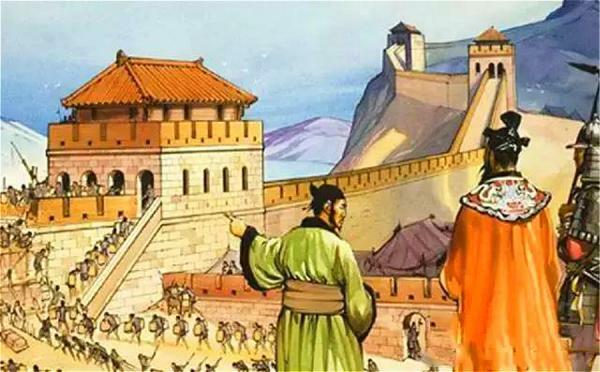 by the first Emperor Qin Shi-huang, he ordered his general Meng Tian to force 300,000 labours to extend and connect the north sections of these walls to keep away the invasion from nomadic tribes. At the successive dynasties like Han (202 B.C.-220 A.D.), Ming (1368-1644 A.D.) dynasties, large scale of constructions were implemented as the diplomatic relations with northern nomadic tribes remained unfavorable or instable. You can imagine, in that age of no modern machines, how hard it was to complete this huge project. 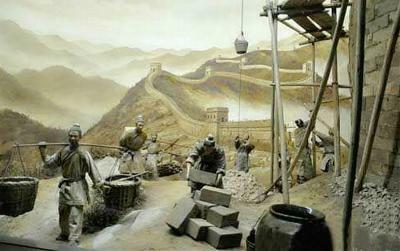 More than 100 million tons of stone, bricks and soil were transported and assembled to the dangerous top of the mountains by almost all available labours of the country, including soldiers, peasants and prisoners, using basic rope, wood, with the help of animals, and some fundamental mechanical and physical methods. According to history and legend, there were mainly 3 ways to transport all the materials up to the mountains and across the plains and deserts: carried by hands, used the primitive technology by wheel barrows, logs and ropes, and used oxen and horse in flat areas, goats on steep mountains, camels in deserts for delivering materials. 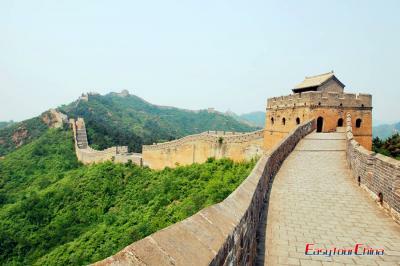 As we can see, the landform where the Great Wall lies is very complicated and variable, changing from mountains to plains, from desert to riverbank. And the designers made a clever use of these terrains, and built the walls at strategic locations, in order to repel the invaders effectively, and took advantage of rivers and cliffs as natural barriers, which could also save lots of labor and materials. 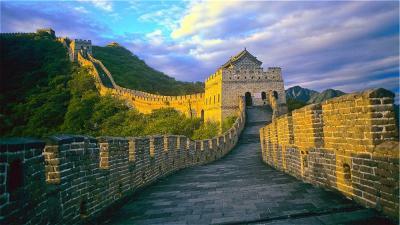 The Great Wall of China is never been an isolated wall, but an extremely elaborate and rigorous defense system of construction. 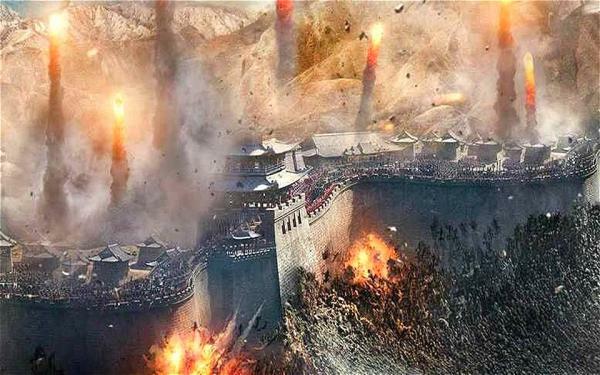 For example, the watchtowers on the hilltop vantage point were using for observation, and the beacon towers were using for communication, once an emergency aroused, the troops stationed along the Great Wall would light signal fires one by one. Besides, the fortresses were using as command posts and logistics. And there’re other auxiliary facilities. 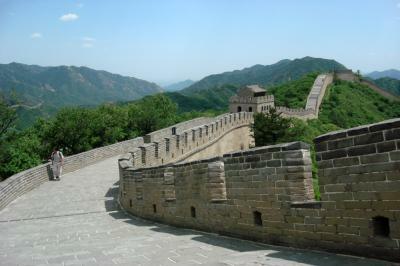 The most famous remaining sections of the Great Wall today were mainly built in Ming Dynasty, which were better preserved compared with other older walls. 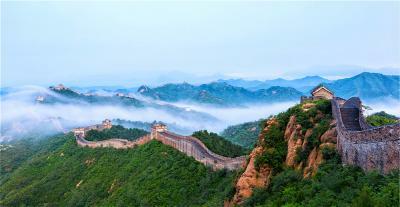 Many of them are located in the north of Beijing like Juyong Pass, Badaling, Mutianyu, Jinshanling and Simatai. 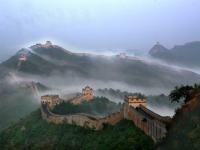 Badaling Great Wall is the most well-preserved and the most visited section of the Great Wall. It was reconstructed during the Ming Dynasty (1368-1644), commanding a strategic position for transportation and defense in ancient times. Badaling Great Wall is 3,741 meters long (2.3 miles) with an average height of 8 meters (26 feet). 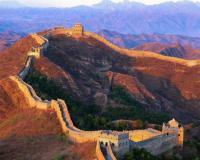 The highest point of it is about 1,015 meters (3,330 ft) above sea level. 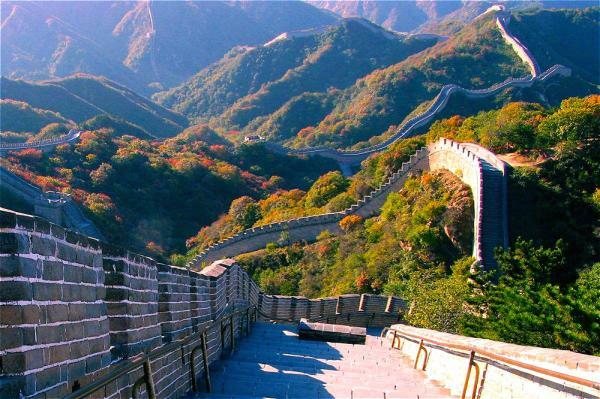 It was the first section of the Great Wall to open for tourism in 1957. 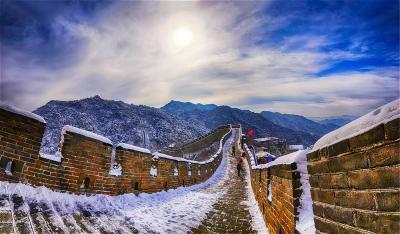 Located 43 miles (70 km) northeast of Beijing, Mutianyu Great Wall is 1.4 miles (2,250m) long, 26 feet (7-8m) high and 20 feet (4-6m) wide. Its specialty relays on 22 blockhouses and watchtowers on it. 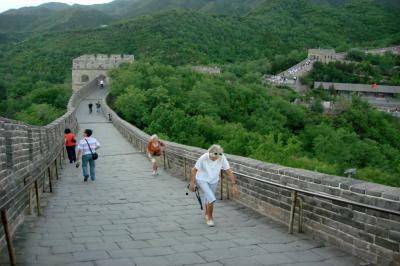 Climbing up into a number of watchtowers, tourists can have a bird's eye view of the snake wall and its surrounding area. 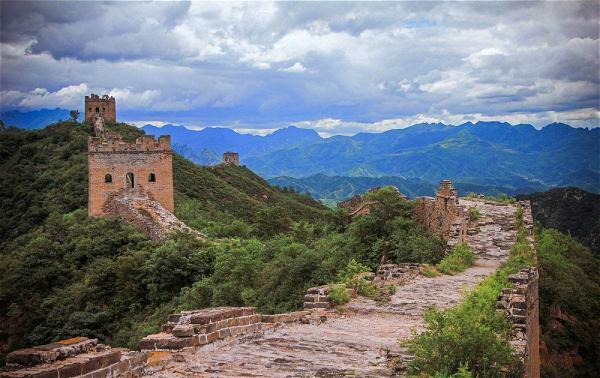 Located 125 km northeast of Beijing，Jinshanling Great Wall is a bit more remote and isolated than the standard and crowded sections of the Great Wall like Badaling. 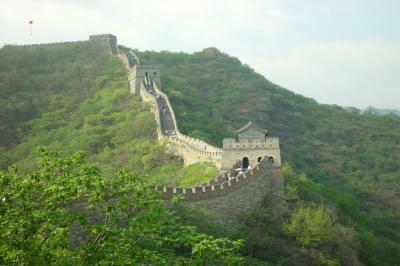 It is 10.5 km long with 5 passes, 67 towers and 2 beacon towers. 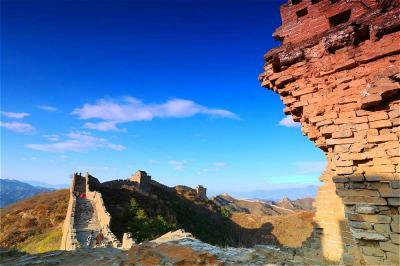 The Jinshanling section was built from 1570 CE during the Ming Dynasty. Different from other sections of the Great Wall, Jinshanling Great Wall located in the mountainous area in Luanping County. 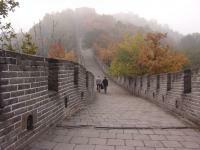 Unlike the Badaling and Mutianyu sections of the Great Wall, Simatai section is more authentic. 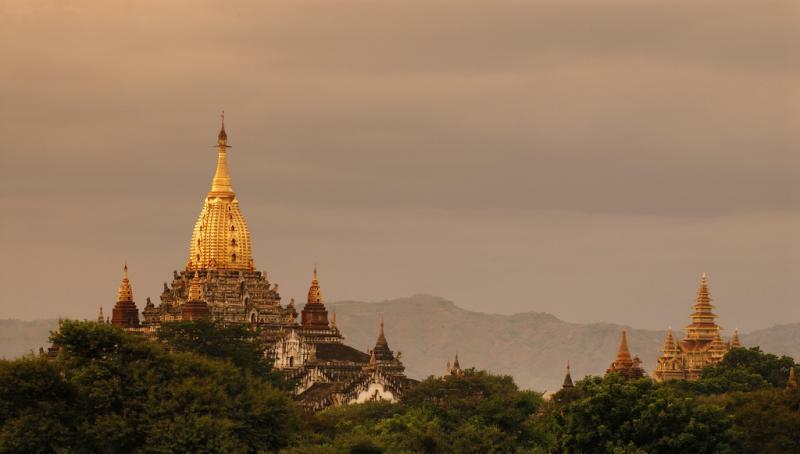 It has not been renovated or restored since it was built 500 years ago. 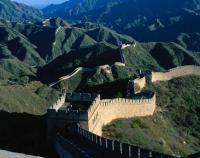 Thus, it is the only section of the Great Wall that retains all the original features of the Ming Dynasty wall. Date on which they were made and the code numbers of the armies that made them can still be seen on the bricks of Simatai Great Wall.